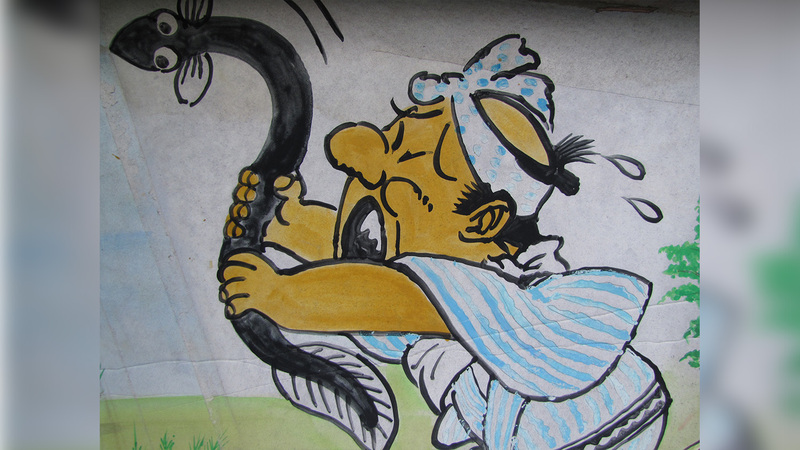 Unagi is the Japanese word for freshwater eel, an important food of washoku, or Japanese cuisine. 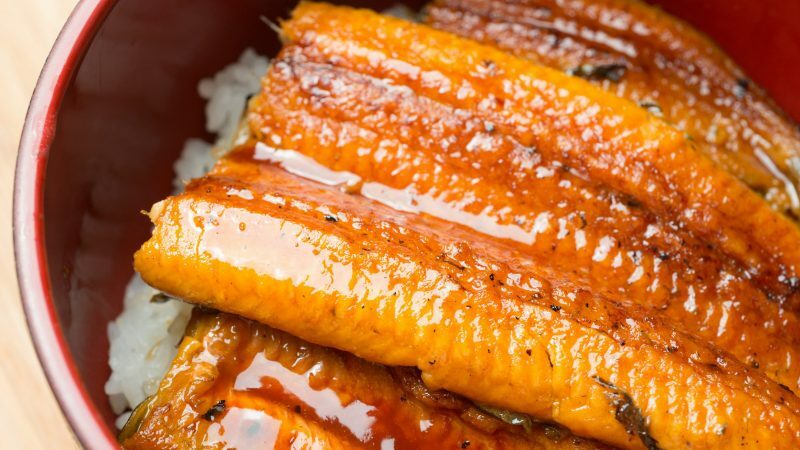 Unagi (うなぎ) is enjoyed for its bold, rich flavors, while also being a common summer delicacy consumed for its vitamins and legendary stamina boosting qualities. It’s also category red on the endangered species list, and you’re a jerk if you continue to eat them. The Environmental Ministry of Japan and the International Union of Conservation of Nature designated the fresh-water eel as endangered far back as 2013, owing to overconsumption and environmental damage. Despite record high prices and declining stock, consumers and markets aren’t slowing down. 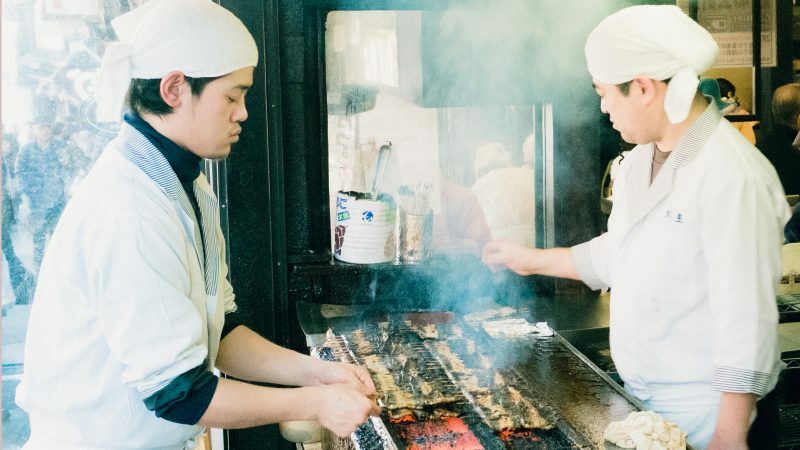 Japan eats 70% of the world’s fresh-water eel catch, so to satisfy demand, illegal fishing is thriving. The unagi mines must flow. During discussions on the topic, in a move that surprised nearly everyone who is not a dolphin nor a minke whale, Japan, along with South Korea and China, reaffirmed that there would be no restrictions or limits imposed on caught juvenile eels. If there is one thing in this world that can mend the animosity and violent history of these countries, it’s murdering aquatic life. In response, organizations and activists such as Kazue Komatsubara of Greenpeace Japan are imploring consumers to take action themselves and stop eating fresh-water eel. “The only way to avoid supporting illegal fishing and to be a responsible consumer who supports sustainable fishing is to stop buying eels,” said Kazue in an interview with The Guardian. Tourists who are looking to satisfy their washoku fix have a plethora of options at their disposal while visiting Japan. They can even eat unagi’s milder, sweeter tasting, salt-water cousin, anago (あなご) without participating in the decimation of an entire species. At least until they go back home and order another cheeseburger with a side order of deforestation.